Debb Stanton from Inner Sunshine hosts this creative writing weekly, using photo prompts and random words or a combination of both. If you want to join in the fun please click on Wednesday Stories below. Nora answered the telephone, keeping an eye on the rascal sitting midway up the staircase. He was such a scamp but she couldn’t live without him. Well how rude and typical Nora thought as she heard his mobile click off in disgust. How can a mechanical object sound disgusted? She laughed at herself for that notion. 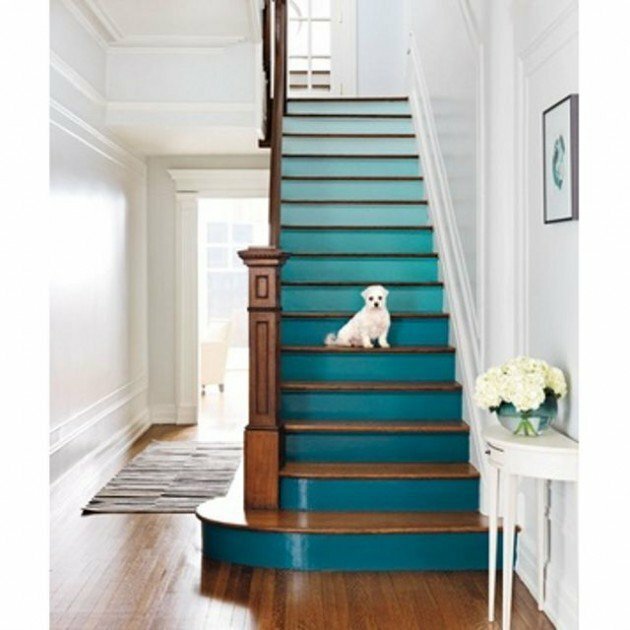 Scamp was still sitting on her stairs, he’d better not be moulting, she didn’t want white hairs all over the freshly painted staircase. Her cleaner would have a fit when she came in on Monday morning. Ana was a godsend, a brilliant find but when Nora found out what a life she’d had she was happy to give her a job. She came over from one of the Eastern European countries a few years ago as an asylum seeker to gain a meaningful life. In actual fact she had a brilliant mind and was a leading academic professor in a posh university before things became so bad that she and her family fled for their lives. One of the principal reasons Ana told Nora that they braved the horrific journey was so that her and her husband could give their children a better life. They thought England would be the best place to do it as they were already fluent in the language. They had considered the USA but thought a smaller country might be friendlier. The phone rang again. It was turning in to a busy day. Nora smiled as she recognised the caller ID, her sister, Ivy. Nora tried to interrupt her sister, she was worried she wasn’t breathing. Ivy carried on with her idea, all fired up with enthusiasm. One thing you could say about Ivy and her husband Ted, they may not have any children of their own but they loved being around young people and bringing out their potential. After that flurry of activity Nora felt the need for a sit down and a cup of tea. She might even have a slice of currant loaf, after all it was nearly eleven o’clock. Scamp came running down the stairs, bounded into the kitchen and sat at her feet, a beseeching look on his face. He’d heard the wrapper being opened on the cake and was waiting expectantly for a crumb or two to fall on to the kitchen floor. Nora’s mobile phone pinged with a message from her dad. Brusque and to the point as always, he was going to get a taxi and make his own way to the hotel. Nora sighed in exasperation. One day he would realise that she had a life of her own to lead, she wasn’t a replacement for his wife nor his P.A. She knew he loved her and Ivy in his own way but both the sisters thought a little more consideration from him would go a long way. Good job on keeping the writing prompt within the set limit. I don't know if I could do that. This looks like a great writing hop to participate in and perhaps after April I can consider doing something like this. I've always been interested creative writing and have some children's stories written stored away digitally that really need special attention. Thanks for sharing and for visiting today's edition of Art Sketching Through the Alphabet Letter "J". Have a good day! A day in the life -- this rings so true.